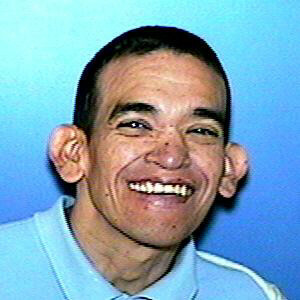 Raymundo "Ray" Diaz was last seen in the area of 51st Avenue and Camelback Rd. It is unknown where he was headed to. He is described as having a child like mental state, slow speech and may be difficult to understand. He may also have difficulty walking due to a metal hip implant. His family is concerned for his welfare. Anyone having information regarding this case is asked to contact the Phoenix Police Department Missing Persons Unit at 602-534-2121 or After Hours 602-262-6141 or Non Emergency 602-262-6151.